The 10th anniversary of restoring the Caledonian Forest has been celebrated by conservation charity Trees for Life. Its flagship Dundreggan Conservation Estate in Glenmoriston has been carefully looked after for a decade, and also marks an ongoing commitment to investing in the local community. 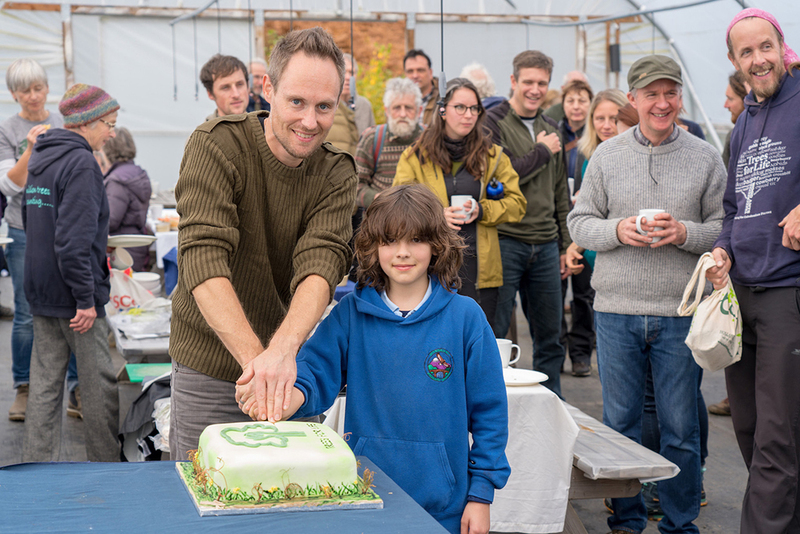 The charity’s supporters and children from Invergarry Primary School attended a celebration event at the 10,000-acre biodiversity hotspot to the west of Loch Ness. They visited Dundreggan’s tree nursery, where they squashed rowan berries to release seeds, and also joined wildlife tours to see conservation in action. 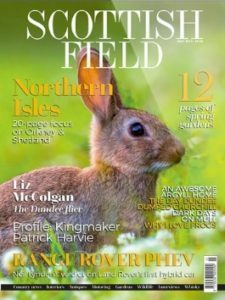 Doug Gilbert, Trees for Life’s operations manager at Dundreggan, said: ‘This first decade of rewilding at Dundreggan has been an inspiring success story. Thanks to hundreds of volunteers, 1200 hectares of new forest are now growing from valley to summit. 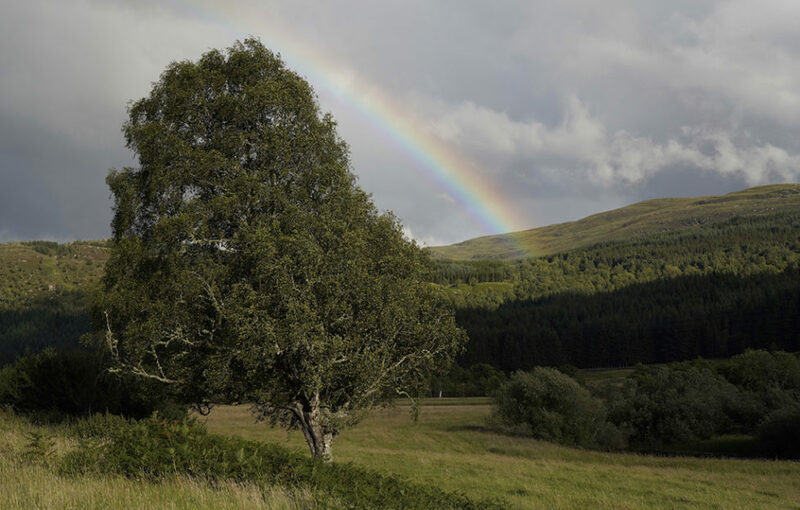 Trees for Life’s 2008 purchase of Dundreggan for £1.65 million made it one of the UK’s largest areas of land bought for forest restoration. The former hunting estate was already home to ancient forest fragments, including outstanding areas of juniper and dwarf birch. The charity has since been planting half a million trees at the site, ensuring natural regeneration of woodlands, and encouraging the return of rare wildlife, plants and insects. Volunteers have carried out much of this work, including by joining popular Conservation Weeks. At the site’s tree nursery, volunteers can join Tree Nursery Weeks – helping a skilled team grow 60,000 native and rare trees each year for planting out on the estate and other Highland sites. Innovative research includes successfully encouraging aspen – a rare tree that rarely flowers or sets seeds in Scotland – to flower under controlled conditions, enabling it to produce seeds for propagation. Other pioneering trials include introducing a mix of spores from mushrooms when planting and growing selected trees and seedlings, to improve growth and resistance to drought, heat and pests. 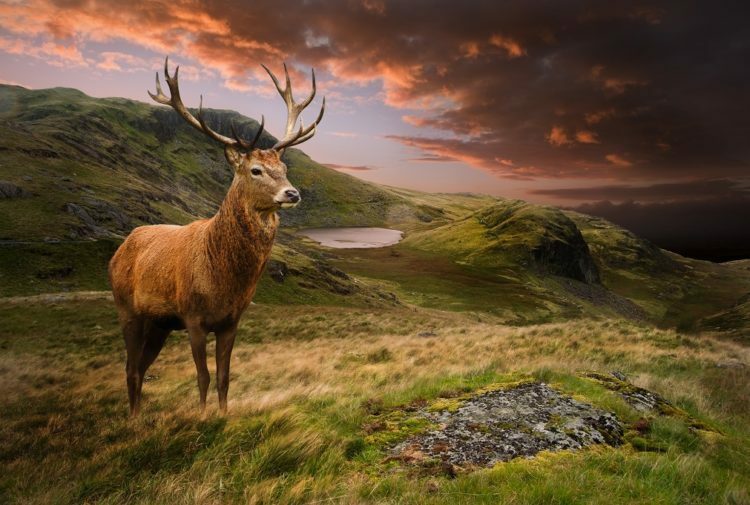 Dundreggan is a biodiversity-rich ‘lost world’. Almost 4,000 plant and animal species have been identified so far, including unusual species such as the strawberry spider and a midge that doesn’t bite. 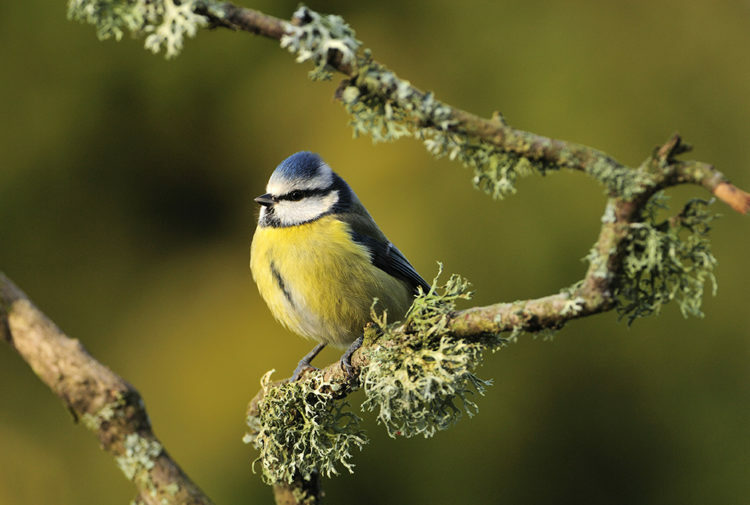 Several species had never been recorded in the UK before, or were feared extinct in Scotland. Trees for Life now employs six people at Dundreggan and – thanks to Heritage Lottery Fund support –an additional five ‘Skills for Rewilding’ trainees. Members of the public can volunteer to plant trees at Dundreggan, or to grow future woodlands in the tree nursery.